We provide consulting services in the area of Strategic Planning and Conflict Management. Our processes are custom designed to meet the special needs of your organization. We have worked with dozens of organizations over the past 18 years to help them become a healthier system. Our processes are proven to work both with corporate businesses and non-profits. HOW DO WE DO THIS? For each company it is different. I grew up on a farm in the south and one of the most important tools on the farm was a set of scales. These scales were used to measure out the amount of corn a person wanted to purchase from us. The scales looked and operated like this. The way our company works with other companies like yours is by helping them to discover BALANCE in your organization. 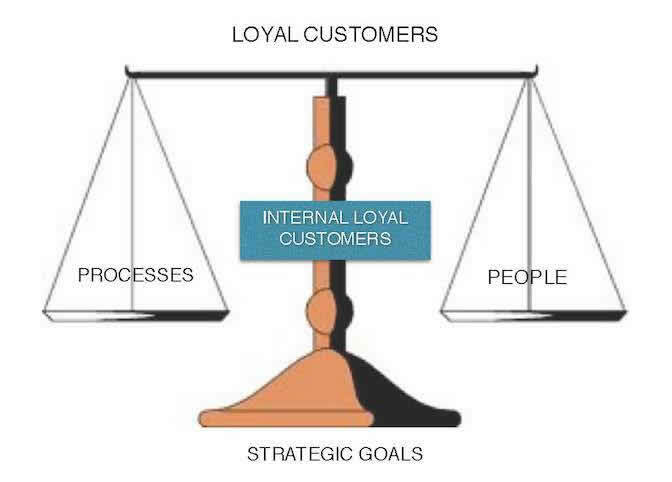 Balance comes from LOYAL CUSTOMERS who purchase your products and service. To find BALANCE in your life and business, we begin by exploring what are your STRATEGIES? Good strategic goals are the bases for every strong company. What are one or two strategic goals of your company? We know that strategic goals are great, but in and of themselves they are not enough to bring balance to your business. To DISCOVER true balance we come along beside you and help you in the development of your PEOPLE. We can assist your managers and associates in discovery of personal and professional goals. What do you think it would look like to have every manager on your team achieving success in their personal and professional role? On a set of scales, it takes more than one thing to bring about balance and get a proper measurement, just as it does in a company. So we come along beside you to EXPLORE the PROCESSES you use in your business. 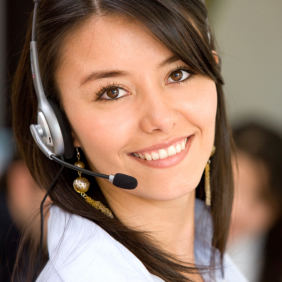 We assist you and your executive team in looking at the critical processes like management and customer retention. Just as it takes the right weights to get the right amount of product, it takes the right processes to bring balance to your business. When we get the right processes in place and the right people on board, following a focused and well thought out strategy, you will find your business adding INTERNAL LOYAL CUSTOMERS, who will help you ACHIEVE all your dreams. Are you ready to get started? How might we serve you today?